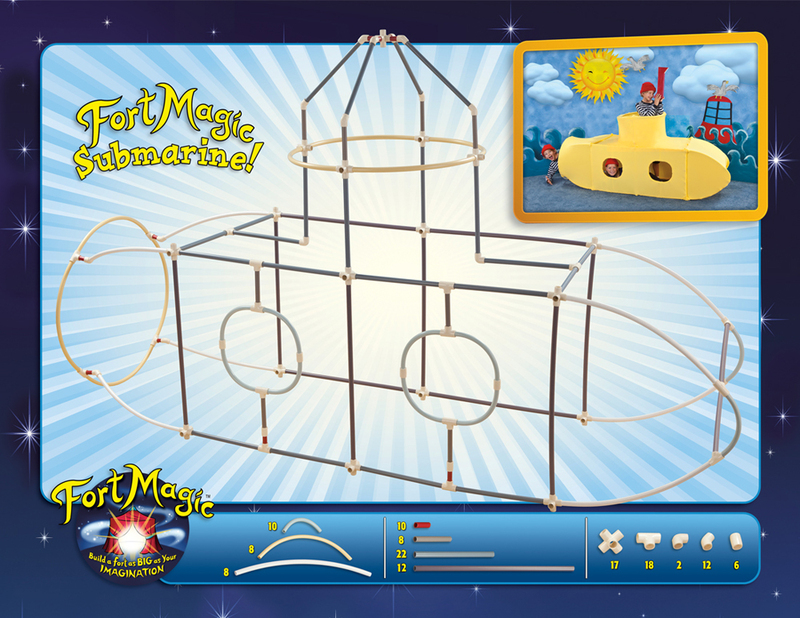 Today I'm really excited to tell you about a product that you and your kids will love - Fort Magic. Of all the things I've reviewed in the past few years, this is definitely one of my very, very favorites. Fort Magic is an amazing kit to help you build all sorts of forts, playhouses, and more. It comes with TONS of pieces and lots of plans/ideas for building your own forts. When the box arrived we dropped everything to try making our first fort. We tried the pirate ship. It was huge! I didn't realize the size of the forts you could make with this kit. The boys had fun playing in this for quite a while. The next day we built a secret fort, which only superheroes were allowed into. I seriously had to sneak this picture fast, because I wasn't allowed inside. See how big it is though? That's inside the fort. We also made a tunnel for secret exiting. After a week of playing in the secret fort, the boys wanted to build something they could sleep in together. We built this massive fort. And lately they've been taking turns sleeping in this smaller tent we built. - It's easy to put together. My boys (3 and 5) can't build it themselves because they need a little help, but they can do a lot. They look at the picture and try to figure out the plans. They can get the tubes to fit together. It's great learning, in the same way that Legos are. - I love toys that use the boys' imaginations. No plugging in. No lights. No annoying noises. Just plain fun. - The kit includes fabric clips to attach the fabric to the pipes. This makes it so that things stay put. 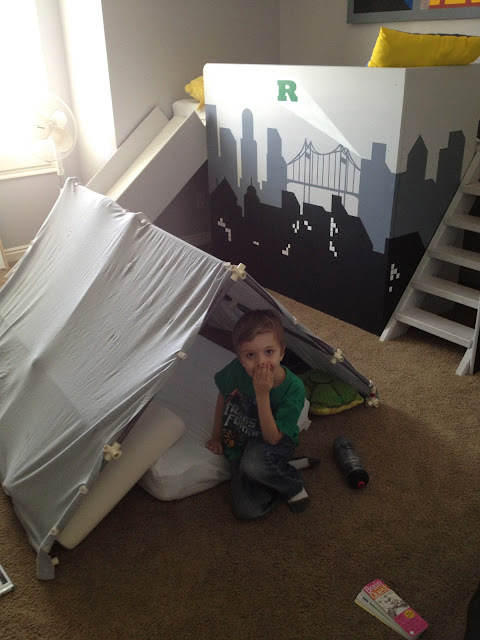 - My boys get upset when their homemade forts collapse on them. This isn't an issue with Fort Magic. It's nice and sturdy. - It's a fun activity we can do together. I actually really like building the forts, too. No joke. - They can grow with it. This isn't a toy they will be too big for in a year or so. I think you could be pretty old and still really enjoy this. - Some of the forts are really big, so you need a fairly big open space to build them in. 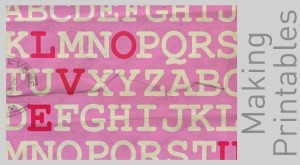 - It isn't inexpensive. I would call it a great "grandma gift." It's a lot of money for a toy, but I really do feel it's worth the price tag. You couldn't buy that much piping for that price. Plus the plans and ideas are great. This one's the next one we're planning to attempt. I think we might actually make fort building a part of our Mommy Summer School. Fort Magic was a top seller on Amazon last Christmas. I can't say enough good about it. For more info, you can visit their site HERE, or find them on Facebook HERE. 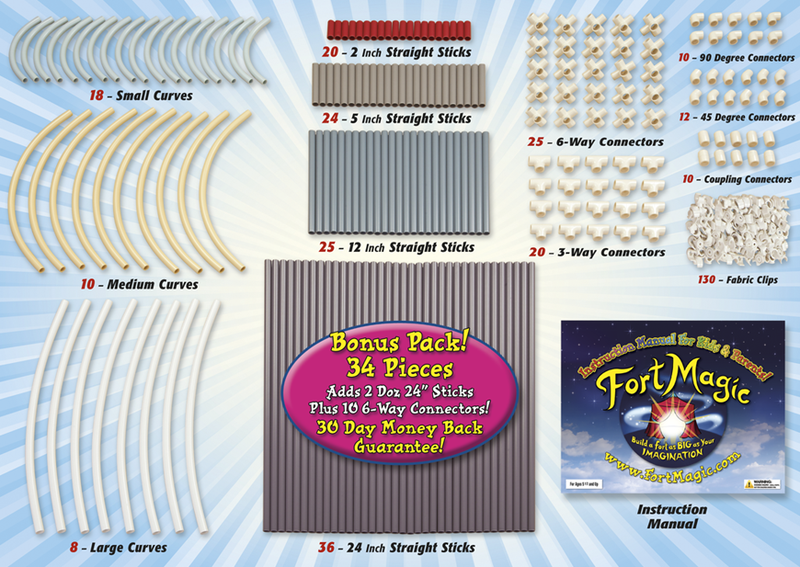 And, if you'd like to WIN a Fort Magic kit yourself you can like them on their facebook page and then come back here and leave a comment saying you did. One entry per person. Be sure to leave a way for me to contact you if you win. Giveaway will end and winner will be announced on next Saturday. What a great product! I liked their facebook page - my kids would be beyond excited to have this! I liked their FB page. I love the airplane and the submarine that can be made with the kit. I liked them on FB. Oh, my gracious, my son Finn would love this to infinity and beyond. What a great-looking product!! 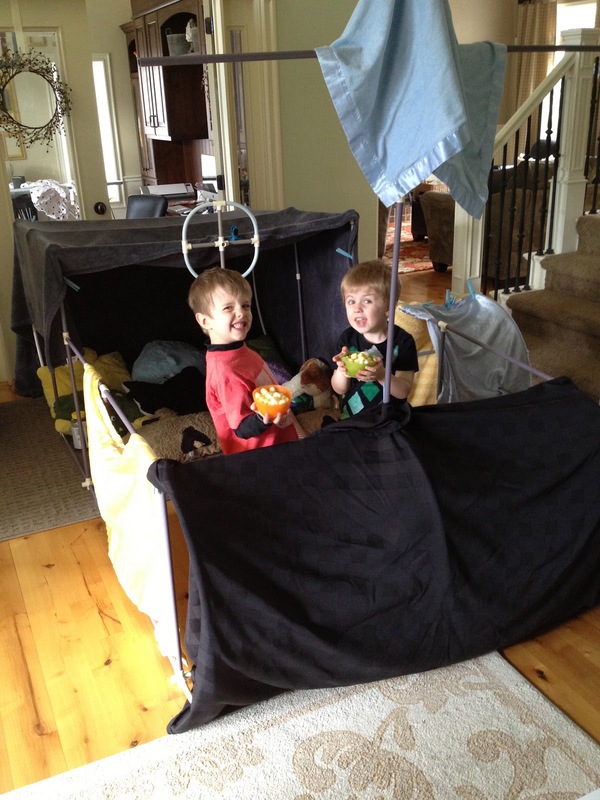 We love forts in this house, and this looks amazing! Totally liked. I liked them on fb. And I'm totally keeping this on our radar from a gma gift at Christmas. Holy cow, but this is awesome. I would love to not constantly be rebuilding our forts because the youngest stood up in the wrong place. Wow that thing is cool. I love the cover picture of the airplane. I liked there page and hope to win one. I liked them on fb. What a great idea! My kids would have a blast with this! What a neat idea! We'd have so much fun with this. I liked them on Facebook. Hope we win! Liked them on FB. Such a cool fort kit! I think my husband and I would enjoy it a ton, and our little boy too. I liked on Facebook, looks so fun! Oh my goodness this is great! I liked them on Facebook. So fabulous! Liked them, so my fingers are crossed!!! I liked them on FB. 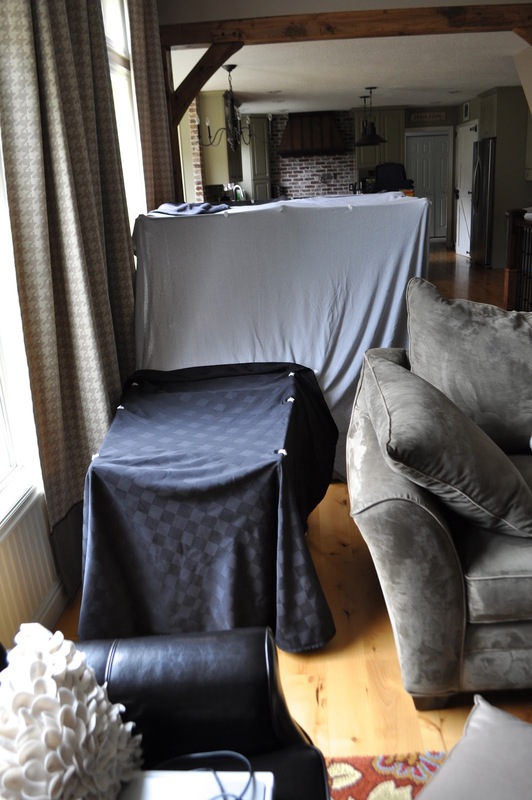 I'm tired of homemade forts collapsing too! Gave the big thumb's up on FB. Our boys would go bonkers for this! With three boys 5 and under, this would be a huge hit in our house. Thanks for the chance to win! Just liked them on Facebook. My boys would love this! I liked them on fb. Thabks! I like them on FB! My son would go crazy for something like this! My kids would get a real kick out of this - they get frustrated with the falling down of blankets draped across chairs too. I liked them on FB. Wow! I'd love to have this for my son to grow into! Or to just hang out at my parents house! I liked their page! This is so excellent! So much fun! :) I liked their fb page. I liked there FB page. This would be a lot of fun for my little ones, especially when their Uncles visit! Oh how fun! I have a crafty giveaway on my blog today too! 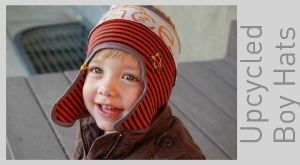 You should drop by to enter to win some AMAZING yarn and pattern. 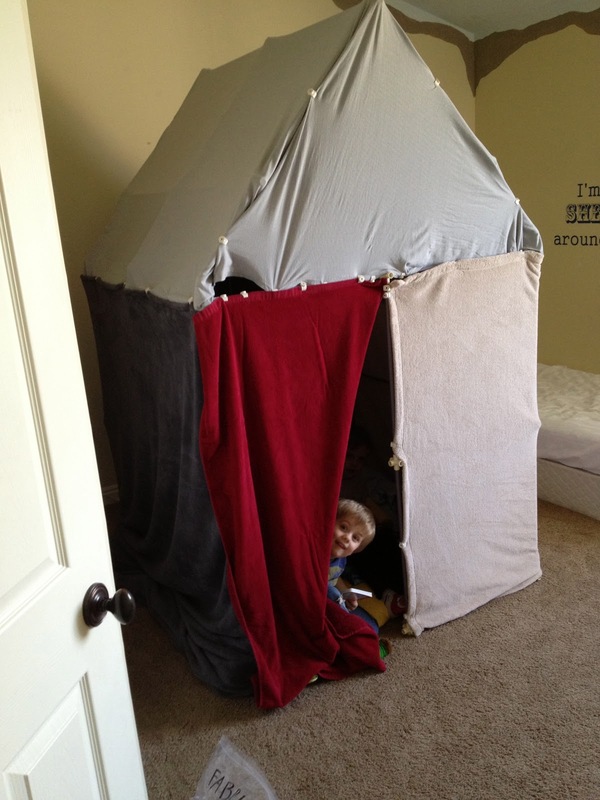 My boys would LOVE the fort though. I liked their Facebook page. My 5 year old son, Benson would LOVE this! 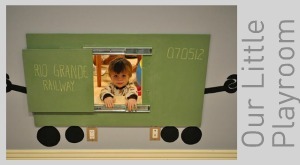 I think this is something that would be great for a grandma to have for wonderful visits and playtime together. I liked their page. My son and I would have a great time with a kit. My son would LOVE this, he is obsessed with building forts out of pillows and blankets, but when they collapse so does he (if you know what I mean :) ). This would be a great present for him for his birthday or christmas, but wow $200 is a lot of money to me to spend on this. This is awesome! Thank you so much for telling us about it. My boys would absolutely LOVE this. I liked their FB page. julie.lemagne (at) gmail (dot) com. Thanks! Oh my goodness this is cool. I know my seven year old daughter would love it with some of my floral fabric I have around. You are going to use this for many many years to come for certain. Super fun company! I liked them on facebook and would love to win! Literally my son just asked if he could build a fort. Forts drive me crazy because they are not safe. They are always falling apart and the kids just keep looking for a heavier item to stack. This would solve ALL my problems. I could be a better mom with a product like this!! I like fort magic on FB! How cool! This is right up my alley! My three little boys would love something like this. 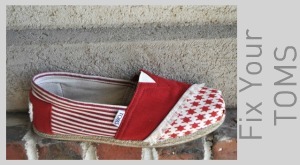 I liked them on fb, I would love to win! Liked! I would LOVE to win this! i liked them on facebook. my kiddos would LOVE this. This is the coolest toy ever! We have 6 kiddos and I know it would be used constantly! I liked fort magic on Facebook. I just liked the FB Page. My daughter would probably love to have this out in her playard! Not going to lie, I would too!! I also liked this Fort on its Facebookpage. Sadly Amazon does not sell it in my Country. 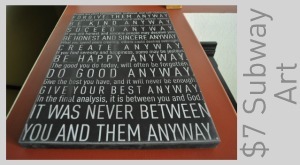 Would be very nice to have in the Kindergarden I work in. My boys would love this! I liked them on facebook. These forts look Soo cool. My boys would super love making them. Who doesn't love making a fort? This would be awesome! Especially with the hot Arizona summer on it's way! :) I liked on facebook- thanks for the giveaway! This would be so much fun for my girls (and me!) this summer. I liked their FB page. This kit is awesome. My son would absolutely love it. I liked them on Facebook. I was thinking my nephews would liked that but the more I look at it, I think I want it for myself. Who doesn't love forts? I liked them on FB! I have 3 boys, they would LOVE this! Wow. This is exactly what I've been looking for. Thats awesome! I have 3 boys and they would love it! I liked them on Facebook! Looks great! We've got something similar: Crazy Forts. But first day we tried it, 1 of the pieces was broken. We where so disappointed. This one looks better! I liked them on Facebook, but I'm from Spain so I don't know if the giveaway is open here. So cool! :) I liked them on FB. 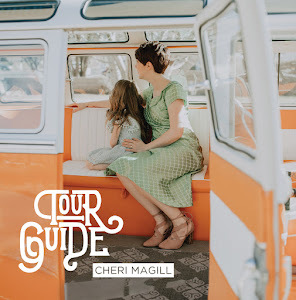 Thanks for the giveaway, Cheri! This looks really great! My kids would love it. I liked fort Magic on facebook. I liked them.my little ones would play with this everyday, no joke!!!!! liked them! I have 4 boys so this would be great! I liked them too. My son is insisting we should go camping soon... we still have snow on the ground! So this would seriously satisfy that longing for a while! I liked the fb page. We have a cranium fort we bought years ago. We can't even find replacement pieces for it anymore. This looks like it would hold up much better than the cranium one has. Wowzers! That is amazing and my son would LOVE it. I liked them on FB!! I liked them on FB. This is really awesome! My kiddos would love it! I like them on facebook. what a fun activity. This looks so cool. I have a huge living room to fit it in too. Just liked For Magic on Facebook. Very cool! My kids would love this. Liked them on FB. I liked them on FB. What a cool kit. My boys would have a blast!! Liked them on facebook. Admittedly, I want this just as much for myself as my boys (3 and 5, also)! Liked Fort Magic on Facebook. I've been looking at these for my own kiddos and would love to have a set! I liked Fort Magic on Facebook! What a fun idea. My son would love one for his birthday in June. THanks for sharing. I liked them on Facebook. This looks so fun! My boy would absolutely love this! I liked the Facebook page. What an amazing toy! I like them on Facebook. The key elements for effective play are time, space, and materials. Fort Magic fits the bill for some great material for imaginative play. I checked out their website and Liked their FaceBook page. 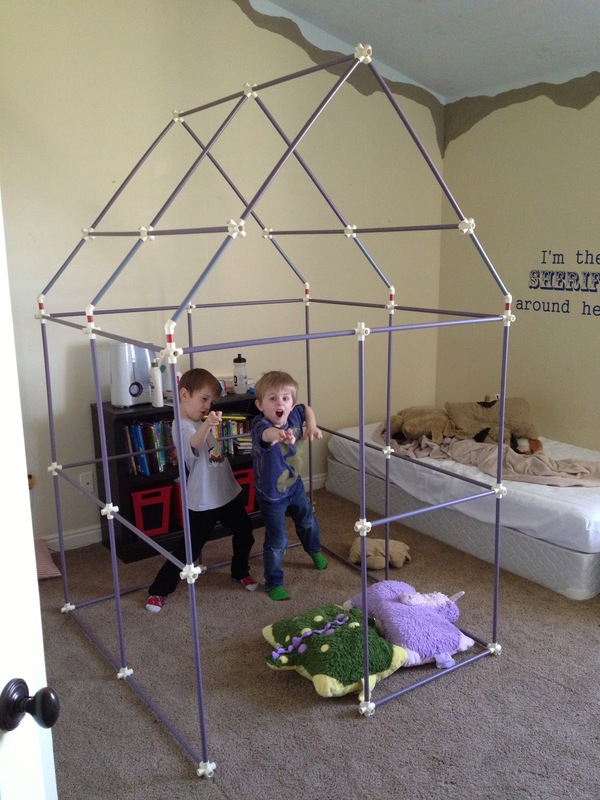 My kids would be in the thick of play for endless days just with the planning and building and redesigning. We have done some building with PVC pipe, but a kit like this has all the connectors and has clips for fabric. Very cool. My grandson would love this although he might have to take it away from me!!!! Liked it! And love it! Would you send this great price to Austria/Europe? 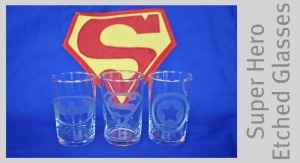 My Boys would love these...and so would I! I liked the facebook page! Thanks! What an awesome idea! We just built a tent with chairs and sheets last week... my boys would have loved that kit!! I wish I could like it on Facebook, but I don't have an account. What an awesome idea. Forts caving in is always a problem around here too. I liked them on Facebook. My kids would love one of these! I liked their FB page. I love the submarine that can be made with the kit. I liked them on FB. My kids would love one but maybe I would play more , love it! Liked it on Facebook. This looks AMAZING! So much fun. My husband and I have been building forts with/for our daughter since she was an Infant. So much fun! WOW! That looks like so much fun! I liked the on FB and added them to my amazon wish list so I remember that for Christmas! Liked them on FB. My 3 boys would go crazy over this! They're always making forts out of blankets and couch cushions. And your right about them getting upset when it falls down on them. Something more sturdy would be fabulous. I liked them on FB! What a fun toy. Is it bad that I want one of these for myself? lol I liked their page on fb. Oh my boys would LOVE this! There's only so much I can do with chairs and blankets =) they would be in heaven! Seriously, how fun is this?!!! I love the idea, so smart! I liked them on Facebook. What an awesome activity for kids, indoors and out!! I can totally see my kids camping in the backyard this summer with this. Thanks! Thanks for sharing! My girls would LOVE this!!! I liked them on FB and I'd be the best Mommy ever if I win! This is so awesome! I don't have my own little ones yet but I would love to give this to my sister's kids. She has four of them and this is something they could all enjoy together! My boys would love this. Thanks for the chance to win. I liked them on Fb! I hoping to win this for my 4 little ones!! This is so very cool. 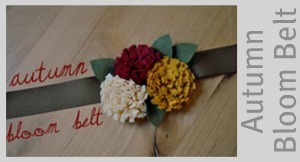 We were just talking about making something like this but a kit is a lot easier :) Liked them on FB. Oh my son (and husband) would love this! I liked them on Facebook. My toddler would love this! I'm in the same pregnant boat as you, just a couple weeks behind, and would love any activity that entertains her and lets me chill :) Liked their page, too! I am already a fort magic fan. Would love to win. Thanks for your post about fort magic! I had never heard of it before!! but I just liked their FB page and came back here to say I think my 2 boys would FREAK OUT if we won!! This looks like a lot of fun! My kids and all the neighbors would spend the whole summer creating and recreating different forts and play structures! I liked them on their facebook page :) I would love to try the airplane one--my son would have a blast!!! I "like" Fort Magic on Facebook. This looks like the ultimate fort-building kit!!! 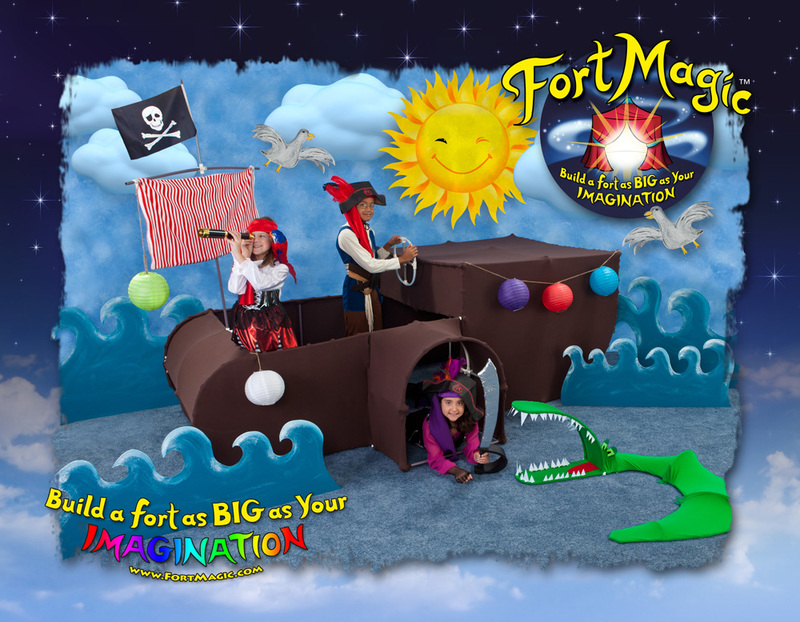 Liked on FB and we love fort magic! Woohoo! Just liked their page on FB! Thanks!! I liked them on fb and this thing looks AWESOME!! I liked them on Facebook and I would LOVE to win for my boys! My son would LOVE this! I have it in my wishlish on amazon but it would be amazing to win! I liked them on FB. This is simply amazing and fun! I liked the fb page. I have about ten kids, 2 are my own, the rest are daycare kids ;) All of my wonderful children would really appreciate this. They're really starting to go in depth with their imaginative play and I've been running out of ideas. This would help soooo much! Contact: TheNestHouse@gmail.com. Thank you!! This is so cool! I liked them on FB. You can reach me at wendyfisher310@gmail.com. Thanks for the chance! I liked them on FB! 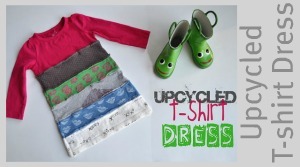 I have a little boy that would love this! my kids would love something like this! I liked them on fb. Just liked them on facebook! Would love to win one! Liked their Facebook page. This looks like too much fun. Fingers crossed! This is awesome!!! My son loves to build forts!!! I liked their Facebook page. i LOVE this!!! We build forts using the dining room table. This would be a great way to keep the kids busy and not watching tv and playing games as much this summer. Thanks for a chance to win!!! Oh my goodness! I have 3 boys and I cannot see them growing out of this anytime! What fun!!! This looks perfect for my boys! I "liked" it on facebook. I liked them on FB! This is seriously cool! I think my 8 year old would love this to build forts in our backyard (our house is small). I liked them on Facebook! My little boys would LOVE this! Oh fantastic, gave them a like! I've been thinking about how to make our forts sturdier. So annoying when the blankets/sheets keep slipping off! My son and I would LOVE to have this!! 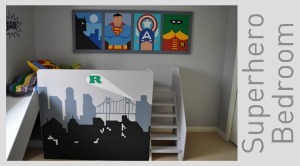 We just converted our garage into a playroom and this would be a perfect addition! I, too, love toys that let him use his imagination, and, boy, does he have one! :) Thanks for the blog post and the giveaway! liked! my twin girls would love this!! Liked their page!! I can only imagine how much fun my son and I would have with this!! Wow, fun! Liked their FB page. I liked their facebook page, and I really LOVE their idea. Definitely on my wishlist for the kids for this Christmas. Thanks for the chance to win! Crossing my fingers SO HARD!!!!! BTW I liked them on Facebook!!! So Awesome! I love the submarine fort! I liked them on FaceBook! My kiddos would get YEARS of enjoyment out of this! Thanks for the opportunity! I liked them on FaceBook! This looks like an awesome toy! My 3 girls would love it!